How can insurance CIOs deliver on their objectives? Our digital insurance platform is a cutting edge, next generation business solution for insurers, MGAs and brokers, and allows you to effectively engage with your customer across all digital channels for the entire insurance process. Whether you take a hands-on approach to creating your IT package, or you’re part of a large company with particularly niche needs, it is a flexible, modular, end-to-end software package. Pre-built to cover all aspects of your required functionality, it is a web-enabled solution which helps you address your business priorities by enhancing or replacing your legacy systems with minimum impact on your business. The solution is a change to the historic approach where software vendors build the functionality required into standalone software products. We have taken a best-of-breed approach and created an entire digital suite of insurance components. To find out how we achieve this — select the solutions drop-down at the top of the page. 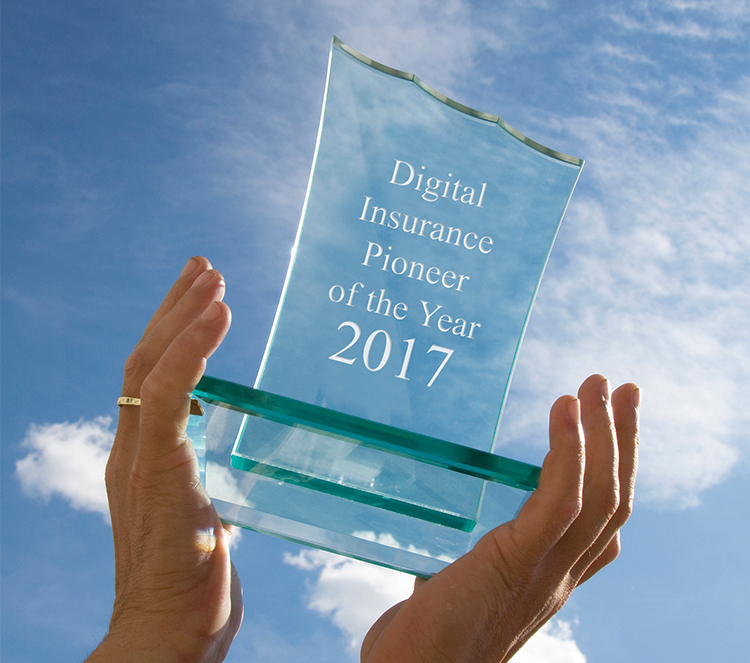 Read our ‘Digital Insurance Pioneers’ articles discussing the key benefits of our digital solution and how we can support you on your journey to success — choose an article from the menu at the top of the page. Our latest article spotlights the issue of dual pricing — Déjà vu all over again. SSP eye is our bi-annual publication to provide insight into the world of insurance and technology. Digitalisation: big bang or incremental?